View cart “Long-Term Credit Builder” has been added to your cart. Credit reporting with every payment. 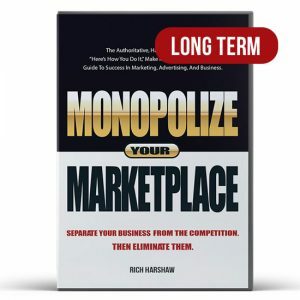 11 hours of transforming marketing training. $389 worth of bonuses including a free ad review. Digital download. 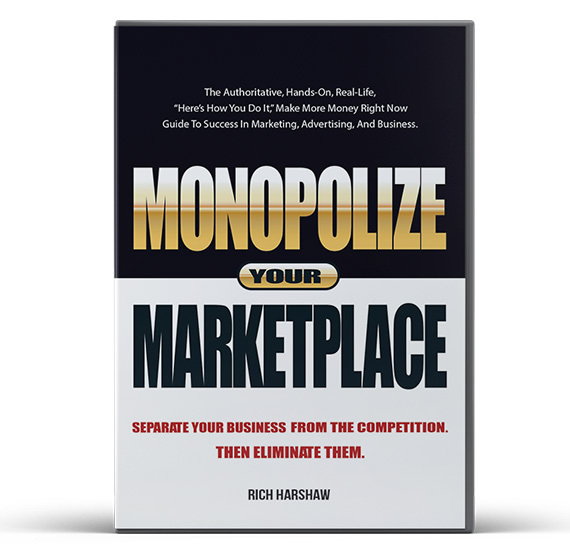 © 2017 Monopolize Your Marketplace. All Rights Reserved.